Molam music has soul. 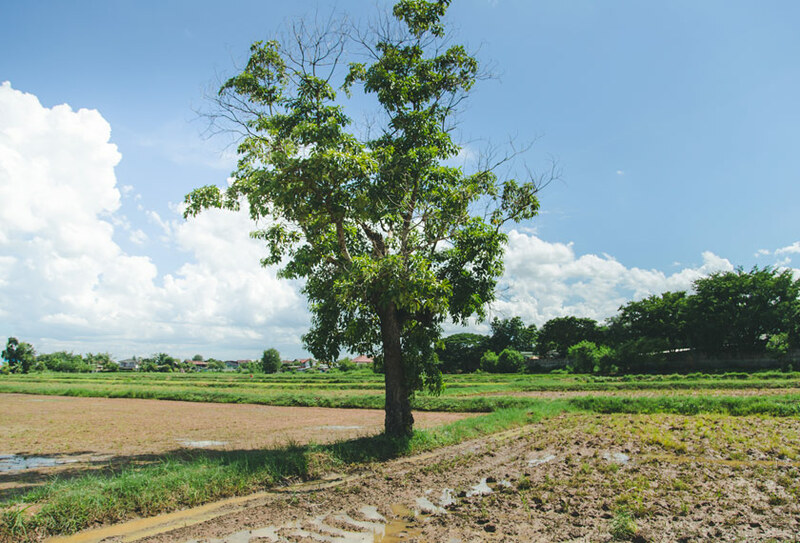 The beat is insistent, the songs are plaintive – love won, but generally lost on the endless rice-plains northeast of Bangkok where the Thai world merges with the upland cultural milieu of the Lao. 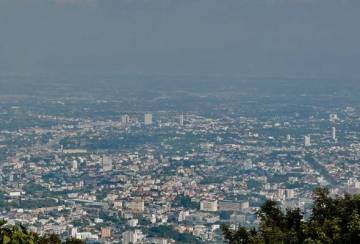 Perhaps the easiest way of understanding how Molam fits in (or doesn’t) in Thailand is to think of it as comparable with the “Country & Western” music forever shunned by metropolitan New York and Los Angeles, but very much alive – out there – in Nashville and elsewhere in the South. The khaen – a bamboo free-reed mouth organ, generally with sixteen pipes provides the polyphonic base to Molam. 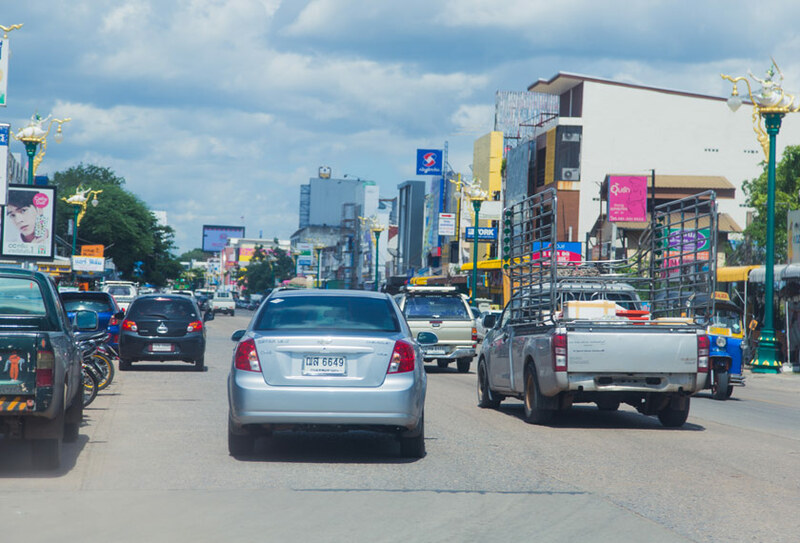 With its intense and rasping barrage of sound, the khaen represents a proud assertion of Lao identity – one that Thailand’s leaders have long sought to suppress. 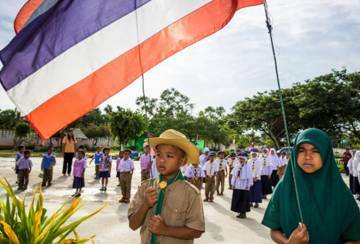 The tension between Bangkok’s homogenising Thaification policies and the earthy rambunctiousness of the outlying provinces – such as those in the Isaarn region, with its population of over twenty-one million – lies at the heart of much of Thai political history. 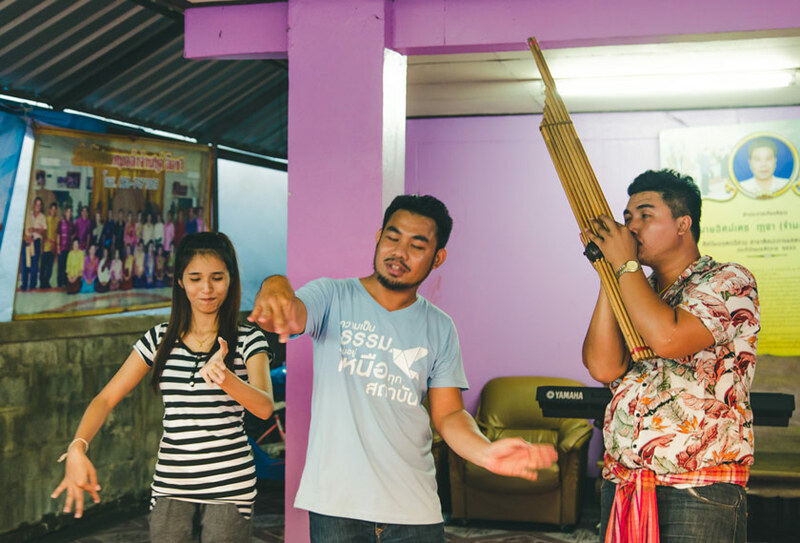 The Ceritalah team was in Khon Khaen province recently to enjoy Molam (the music IS great) as well as to get a sense of how Isaarn with its deep Lao cultural roots was leaning politically. 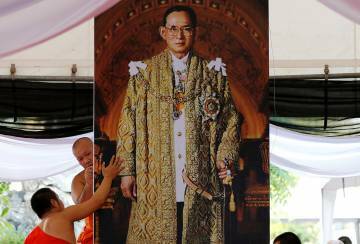 For nearly 20 years, now the Shinawatra’s have been the dominant force in the region. 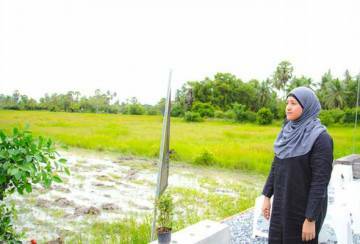 Their pro-farmer policies have won them deep-rooted support across Isaarn. Especially popular was former premier Thaksin Shinawatra’s hallmark Universal Healthcare Coverage scheme which provided over two thirds of the population with access to healthcare. 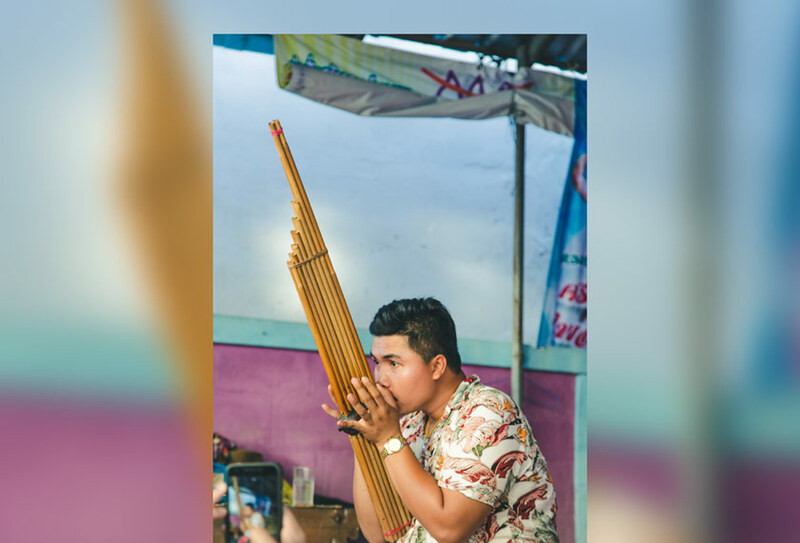 Patiwat Saraiyaem (better known under his stage name, Molam Bank, or simply, Bank) is a twenty-nine-year-old singer from Sakon Nakhon province. He has been performing since he was thirteen. He’s also been a stage actor, though that brings back painful memories for him. 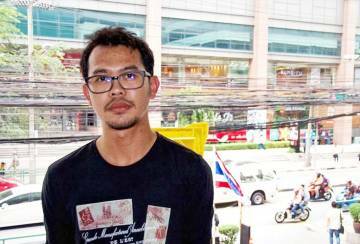 “I was arrested in Bangkok in 2014 and then was jailed for lèse majesté. I was released in August 2016. I had played an advisor to the Thai King in a stage show called “The Wolf Bride”. I said some things I wasn’t supposed to…Sorry, cannot repeat out loud,” Bank apologises with a nervous laugh. Bank’s controversial performance commemorated a terrible day in Thai modern history – the harrowing 1973 Thammasat University massacre that left more than 100 students dead and over 800 wounded as protests against the ruling military strongman, Thanom Kittikachorn, spiralled out of control. The lèse majesté provisions are wide-ranging: Article 112 of the penal code imprisons anyone who “defames, insults or threatens” the monarchy for up to 15 years, a law virtually unchanged for eleven decades. 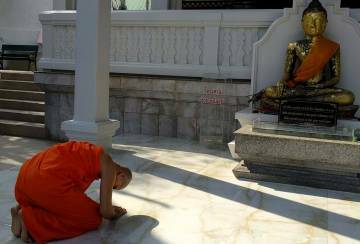 It would seem that speech, as well as culture, has become yet another battleground in increasingly politicised Thailand. Nonetheless the junta headed by Prayut Chan-o-cha has sought to court Isaarn’s voters ahead of the much-anticipated General Election to be held no later than February 2019 (assuming it actually happens). Despite the Bangkok elite’s critiques of the Shinawatra’s social welfare policies, 11.7 million people – many of whom reside in Isaarn – receive social welfare cards that provide them with THB200 to THB300 a month under Prayut’s government. But listening to Bank’s music in Khon Kaen, all of that seems far away indeed. Accompanied by a khaen and an electric organ, his body starts swaying to the beat as his hands swoop and curl with the melody. Painfully aware of Bangkok’s apparent disdain for all things Lao and Isaarn, Bank’s songs have become increasingly pointed and political, notwithstanding the gracefulness. “The state has even tried to assimilate Molam into a “higher form”, more suitable for aristocrats and the elite,” says Bank. But the artist is doing all he can to counter what he sees as the taming of a rich heritage and culture.